India’s biggest motion Picture ‘Baahubali’ has topped the list of most-searched movies on Google for 2015. Salman Khan’s ‘Bajrangi Bhaijan’ and ‘Prem Rata Ratan Dhan Payo’ have occupied the 2nd and 3rd positions. 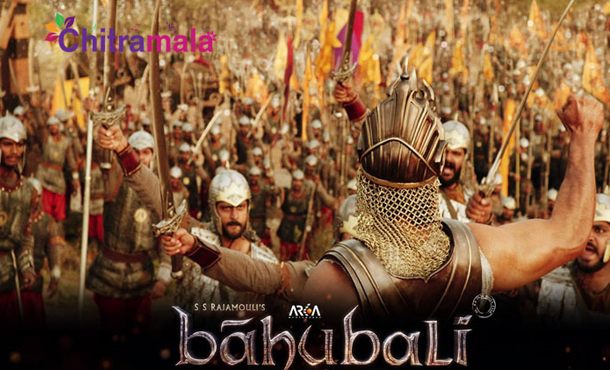 It seems that the records of Baahubali are growing. 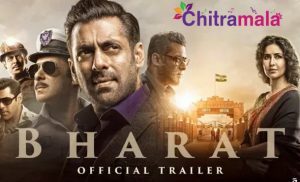 Already the film is the highest grossed movie in India and the 3rd highest grossed film globally. A Telugu film dominating entire India was unbelievable but Rajamouli’s vision made it look easy. From Kollywood, Shankar’s ‘I’ and star hero Vijay’s disaster ‘Puli’ occupied 5th and 7th places. Mahesh Babu’s one man show made ‘Srimanthudu’ not only a blockbuster at the box office but also earned 10th place in this elite list.